Ah it feels so good! 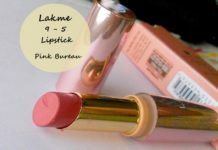 Its raining outside and I’m here eating pakodas while writing a review on the Lakme cc cream. To tell you the truth, I love reviwing bb and cc creams. Well..I’ve used creams from the likes of Skin79, Skin Food, Liole, Mishha so I won’t exactly be bragging if I call myself a BB queen! While growing up the CC in my yahoo email was the only CC I knew of. But now this term has got a whole new meaning. Let’s just start with the review before my internet goes for a toss again! What is the fuss about the CC creams? 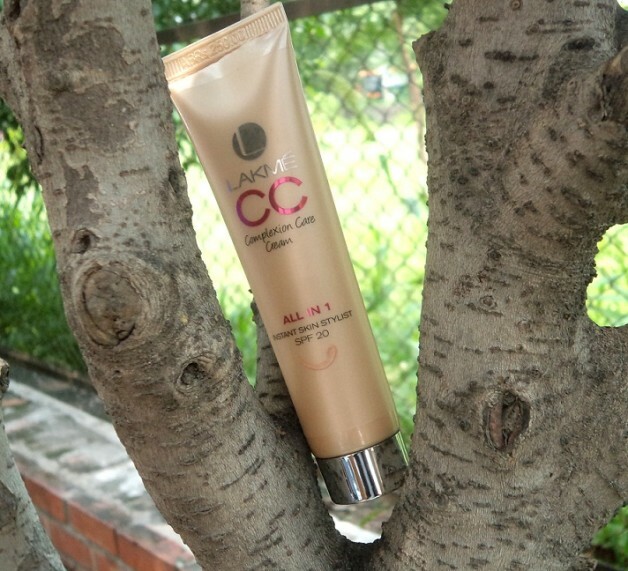 CC cream which stands for Color Correction is aimed at relatively mature women. 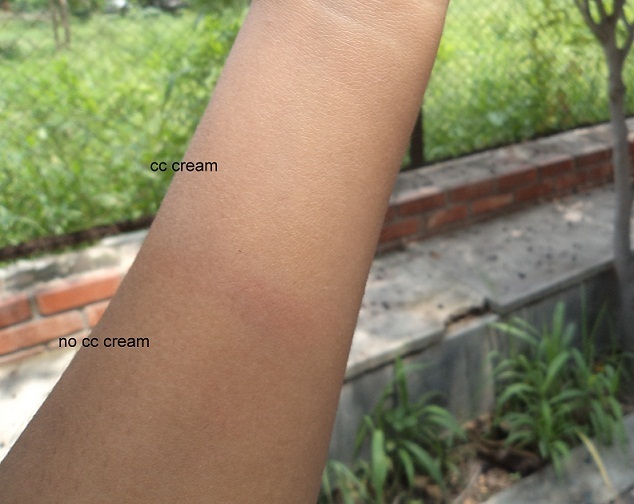 Both BB and CC creams are more or less similar but CC creams are lighter in texture as opposed to thick bb creams. They also work as color correctors as they brighten up dull ageing skin and correct the texture and skin tone with its botanical ingredients. It doesn’t stop here. Before you can blink, DD creams have started pouring into the foreign market now. While its all fine till cc, the DD reminds me of bra cups than skin care creams! As much as I love to use Korean BB creams (which are infact the original bb creams) they don’t come in darker shades which would suit the Indian yellow skin. And the BB creams which are available in India are not bb creams in their true sense. 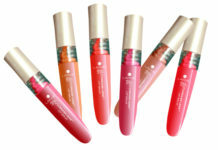 These are more of tinted moisturisers slapped with a bb or cc tag. So use them as makeup and not skin care. 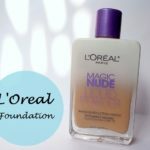 That said, I do like to use them because I don’t like using foundations on a daily basis. 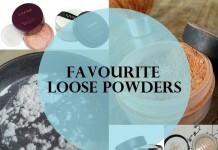 So they are like makeup on the go to me. 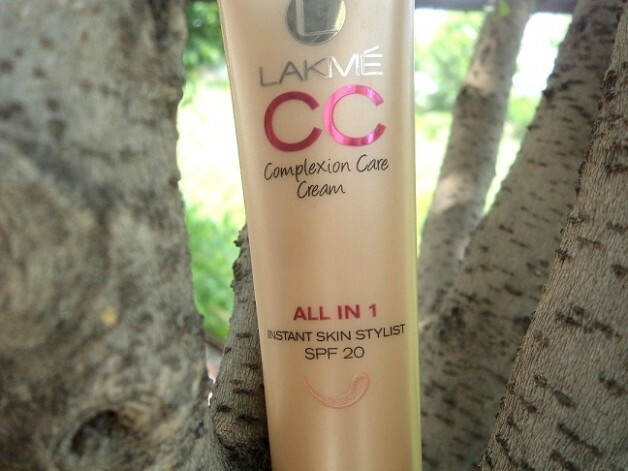 Lakme CC (Complexion Care) cream comes in 2 shades: 01 Beige and 02 Bronze. I’m reviewing beige. Both the shades have yellow undertones. 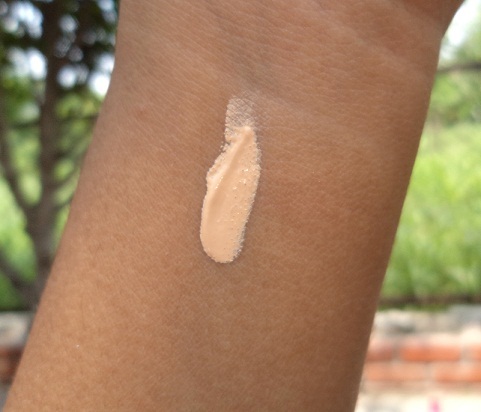 Beige is a little lighter for my my medium complexion (nc40). So I guess bronze should work for me. But that leaves no shade for dusky Indian skin (say nc45 and above). Texture: I love the texture. 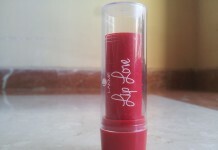 Its light and blends easily. The finish is semi-matte. On my oily skin it starts getting shiny after 3-4 hours. I do need touch ups through out the day. But dry skin needs a moisturiser before. Even though its non drying, it isn’t moisturizing either. It stays on me for around 5-6 hours which is okay with me because after that I anyway wash off my face because of the humidity. Coverage: The coverage is sheer to medium. It evens out my skin but can’t hide spots or marks. But for daily use, this much coverage is okay. I so like the slight fragrance it has. I can’t pin point it but its very fresh and summery. And its the packaging that made me go outdoors on a rainy day since the indoor photos wouldn’t have done justice to it. Its so damn cute. The yellow tube is the prettiest among my army of bb and cc creams. 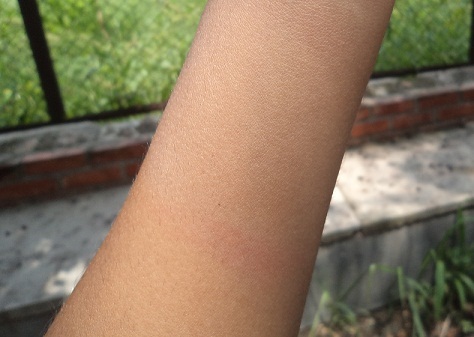 Oh wait..the red Missha BB cream tube gives it a tough competition! As you can see, the shade beige is a little lighter for me. Although I make it work since my face is lighter than my hands. 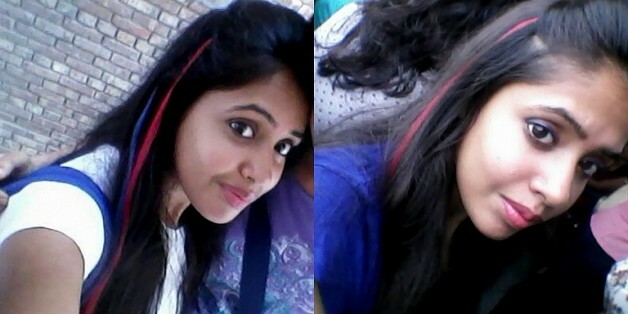 FOTD with Lakme CC cream: I’ve worn it in both these photos. So is it for you? Lakme Complexion Care CC cream is for all those who are always on the go and need something instant and quick to prep up their skin. 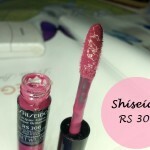 The coverage is light which is good enough for daily wear and the texture is light and blends easily. This would or wouldn’t suit oily skin? LittleBigHappyGirl recently posted…Sending A Hundred Wishes! Literally! 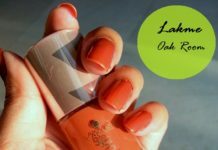 I am using rimmel london bb cream ..would love to try this one too..
ohh howz d rimmel one? Sounds interesting. Is the ingredient list mentioned on the packaging? Would love to know what this contains. 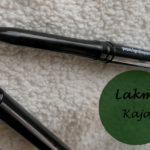 Nice review..Using it since the launch..Good product.. Wish I have some pakodas too. Hi, I see you have reviewed for beige but you mentioned bronze should work for you. I think nc40 should be my skin tone. So should i go for beige or bronze? ds it suits teen boys?.. fr glowing skin..n shinier face… ? THIS CREAM IS BEST IN OTHER CREAM . hi. i am going to try make up by myself for the first time. how can i choose the color for my skin tone. i am not too fair r too dark. 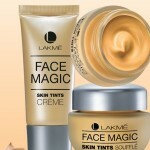 After this post I tried the Lakme CC cream, beige colour as I have fair skin tone. And it really works. As it hides all my dark patches and give a instant glow. 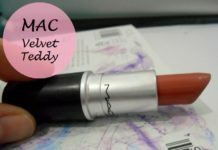 I love it and very good for everyday use. 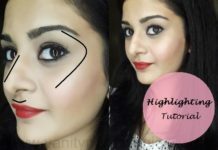 Thanks Anshu for lovely post also I like your highlight, it suits you a lot.